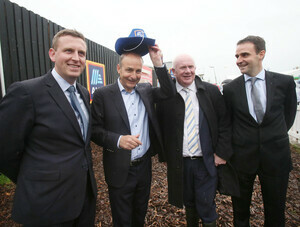 Fianna Fáil party leader Micheál Martin tries on a cowboy hat in the Aldi tent at the National Ploughing Championship joined by, from left John Curtin from Aldi, Fianna Fáil TD Jackie Cahill and Finbar McCarthy from Ald. 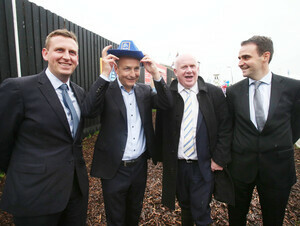 Fianna Fáil leader Micheál Martin will appear on The Late Late Show tomorrow night. 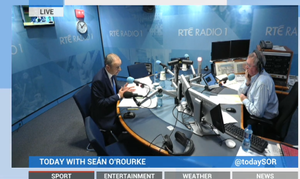 In a wide ranging interview, the leader of the opposition will chat with host Ryan Tubridy about his time leading Fianna Fáil, rebuilding the party in the past decade and his vision for the future. 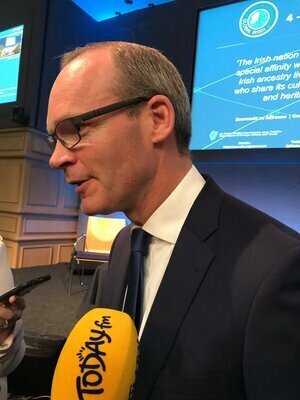 And we’ll be asking what he really thinks of Taoiseach Leo Varadkar and Sinn Féin president Mary Lou McDonald. The Late Late Show on RTE One at 9.30pm tomorrow, Friday. 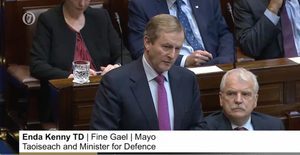 Posted in Misc and tagged Micheál Martin at 3:44 pm on September 20, 2018 by Bodger. 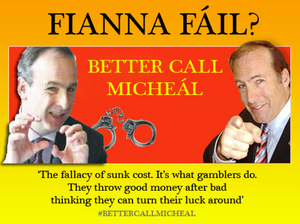 I would say we are seeing the end of Fianna Fail. Has Martin got any teeth? Yeah, but they’ve no bite.